New research shows more than 71 million Americans became victims of cybercrime over the past 12 months. Symantec’s 2012 Cybercrime Report further highlights the fact that US consumers lost nearly $21 billion as a result of malware, viruses, hacking, scams, fraud or theft, second only to China’s $46 billion loss. Two out of every three adults online have been victims of cybercrime in their lifetime; 46 percent reported they were targeted in the past year. 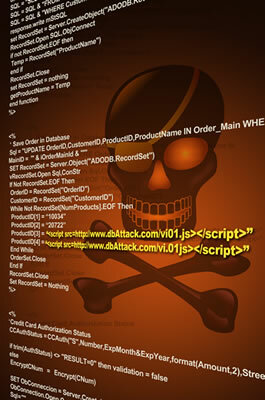 On a global scale, cybercrime cost consumers a whopping $110 billion with each victim out roughly $197. Cyber criminals are keeping with the times, moving away from traditional desktop PCs and targeting mobile users. For example, 31 percent of respondents said they’ve received a text message from someone they didn’t know asking them to click an embedded link or dial a number to retrieve a voicemail. Furthermore, more than a third of adults have lost or had their mobile phone stolen and 66 percent of people don’t have a security solution for their mobile device. Nearly half of those polled weren’t even aware that security solutions for mobile devices even existed. Four out of 10 people say they have fallen victim to cybercrime on social networking platforms. One in six people say their social network account has been hacked and 10 percent say they have fallen for a scam or clicked a fake link on a social networking site. Data for Symantec’s report was collected from over 13,000 online adults spanning 24 different countries.